With Giannis expected to be out, I expect the Bucks to take it easy on their starters with their spot already locked in and nothing to play for. This spot could be filled by DJ Wilson, but Wilson is the younger and more effective player and I’d expect Milwaukee will want to keep him fresh for the playoffs. Ilyasova, despite his veteran leadership, is a far less important player to Milwaukee on the court so if one of them will be thrown out there with a risk of injury I expect it to be him. That said, Ilyasova can still ball (3 games of 23+ fantasy points over his last ten games when he’s been given actual minutes to play). He should be able to produce for you as a potential focal point against the Thunder. He could absolutely smash on this slate. We saw that Blake Griffin is still injured as he posted one of his worst games of the year against the Grizzlies Tuesday. If he is at all limited, you have to think that Drummond puts this team in his back to best the Knicks and get in to the playoffs. He averages 16 points and 17 boards against the Knicks this year, and over his last seven games he has posted 17+ rebounds six times. 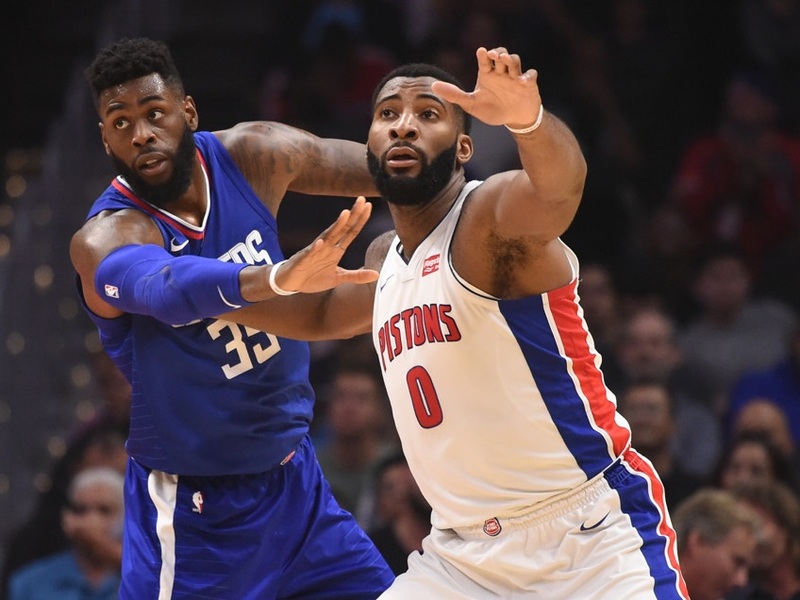 With something still to play for, expect Drummond to be totally dominant; quite possibly the top overall play on the slate. He’s been playing over 20 minutes as the Spurs have found themselves near the bottom of the western conference. Expect him to see over 20 tonight in a great matchup with the Dallas Mavericks. He has hit that number in 6 of his last ten games, and Dallas has the second worst defense against opposing PG in the NBA. At this point there’s no reason to think he won’t get 20+ minutes and be a strong candidate for a 7x return on his near min-price.